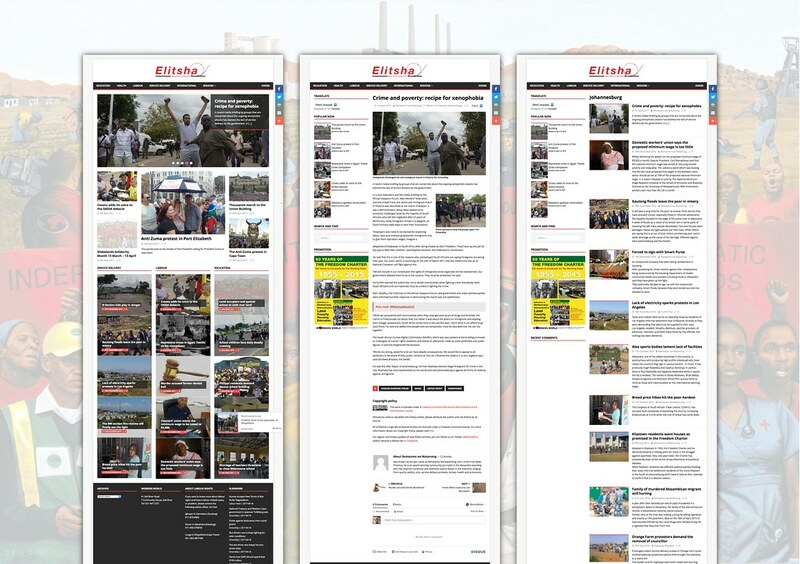 Elitsha is a bi-weekly newspaper based in Cape Town, published by Workers World Media Productions. The target audience is South Africans living in, primarily, the townships around Cape Town, Johannesburg, Port Elizabeth and East London. Primary focus is on Labour, Education, Health and Service Delivery. 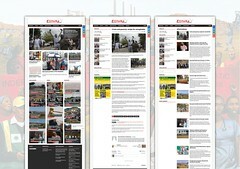 The Elitsha website is the shift from a physical and PDF-based newspaper, to an online platform.